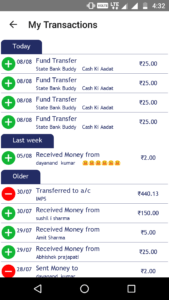 Note:- Balance Credited, Check your’s !! 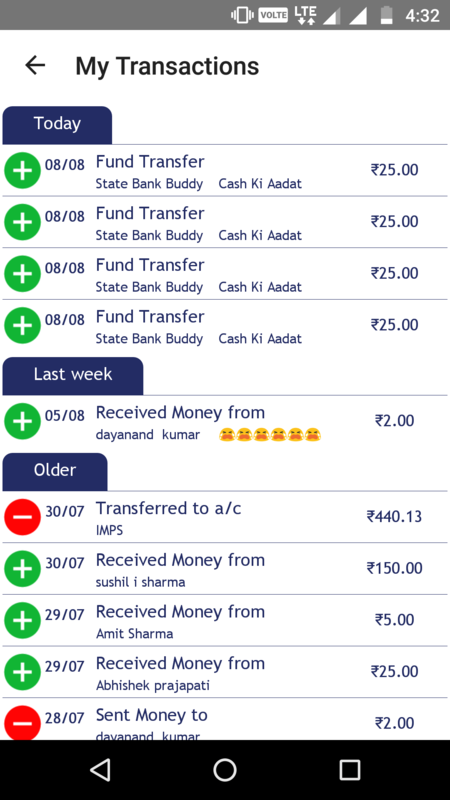 2) Install & Open the State bank buddy App. 5) Now Read below How to Refer and Earn. PARCxxxxxxxxxx Where xxxxxxxxxx is your 10 digit registered mobile no. 5) The Referral reward money gets credited by next Tuesday.